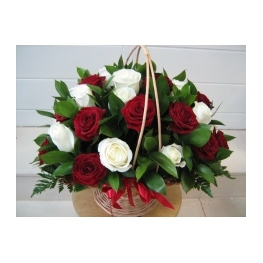 Rose in the Queen of flowers indeed, but where did it come from we can only guess, for it’s been known to many civilizations from ancient times. 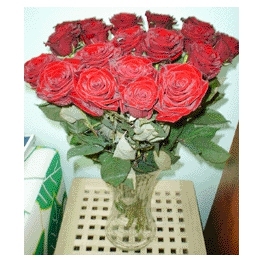 One cannot describe the beauty of roses, many songs and poems have been composed about them in all languages. 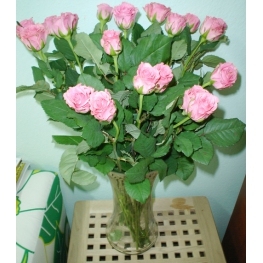 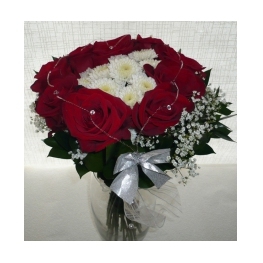 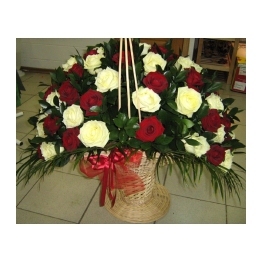 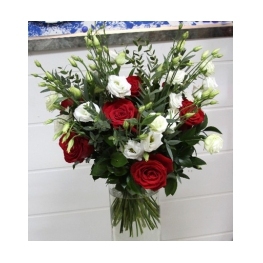 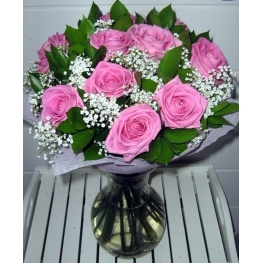 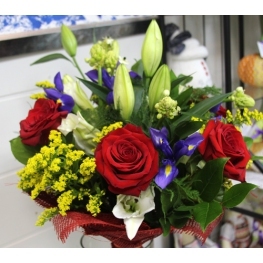 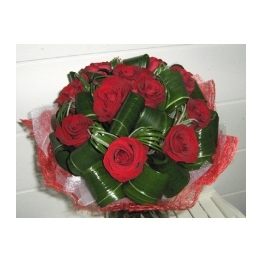 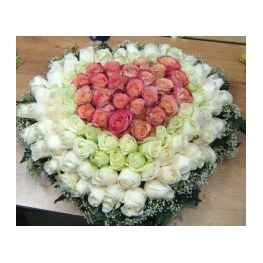 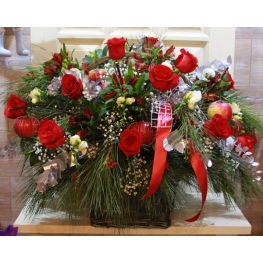 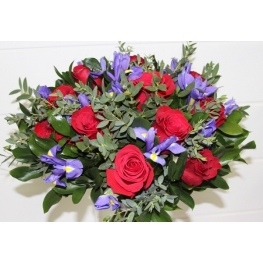 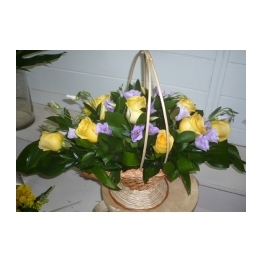 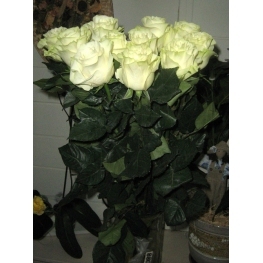 The variety of colors and shades gives a fine opportunity to send a bouquet of roses at any occasion. 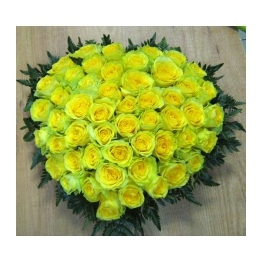 It’s curious that two yellow roses in the UK traditionally mean a love confession. 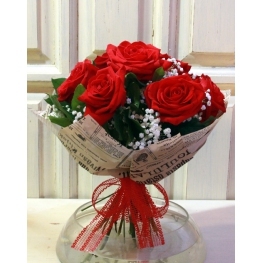 During the fifteenth century, the rose was used as a symbol for the two Houses fighting to control England. 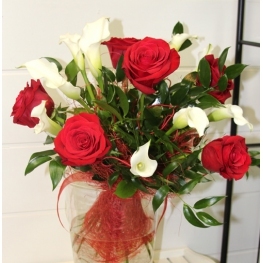 The white rose symbolized York, and the red rose symbolized Lancaster, as a result, the conflict became known as the "War of the Roses."